Congratulations to this week’s community favorite, Francisco. You can find the original piece on his blog, here. 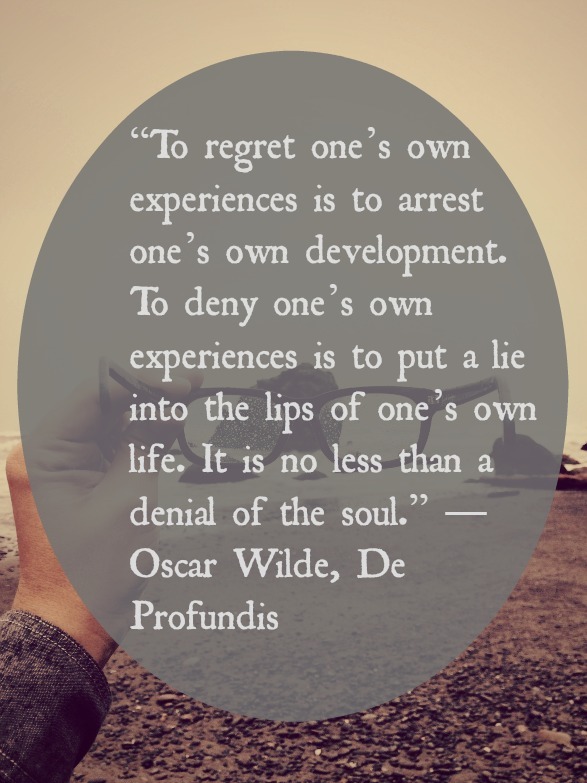 Is there a denial in your life that you regret? Not buying the car. Not going on that secret rendezvous. Not taking that last drag of a cigarette before you quit. That thing that you have to say no to- but you just want to whisper yes, yes, yes. Sometimes the things we deny ourselves tells us a lot about ourselves. So tell us, what have you said no to, but you wish you could say yes? As I was searching for a song for the prompt, I ran across this video. Their relationship was so volatile. They wanted it, but couldn’t have it. Also, my nerd may be showing a little bit. Please link your entry here, either with a pingback or in the comments. You’ve got until Friday at midnight EST to link up. We will then take all the links and ask the community to vote on their favorite on Saturday.